Paul Harries' amazing portfolio includes photographs of Rock/Metal luminaries such as Metallica, Nirvana, Ghost, Muse, Green Day, AC/DC and Osbourne, among many others. He's currently one of Kerrang! magazine's resident photographers and has even published a Slipknot-inspired photobook titled, "Slipknot: Dysfunctional Family Portraits." Earlier this year, Harries works were displayed at the exhibition "Access All Areas" at Proud Camden. From August 10 to 13, the renowned British photographer will be exhibiting a selection of his images at the Rock And Metal Museum—also known as RAM. This event takes place during UK's premier Metal gathering, Bloodstock Festival. And Justice For Art briefly interviewed Harries about his participation in this important annual event. How did you become a Rock/Metal photographer? Paul Harries: I have no musical talent but I had to get into the music business somehow. After a few years of working in bank I started taking my camera to gigs. After a few chance meetings I started shooting for a fanzine (Helter Skelter). The guy who owned it knew someone at Kerrang! and when they needed a photographer one night he put my name forward. You are one of the main exhibitors at this year's Rock And Metal Museum. How did that come to happen? 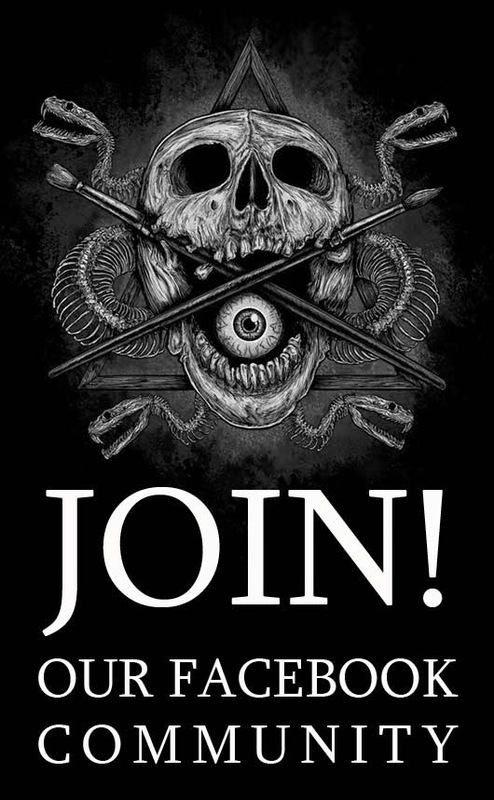 Paul Harries: Vicky from Bloodstock came to my Access All Areas exhibition launch night and asked if I would be interested in showing off some of my work in the RAM. Can you tell us more about the images you will be exhibiting at RAM? Paul Harries: The images on show are Lemmy, Slipknot, Ghost, Slash, Lamb Of God and Lizzy Hale. I thought this selection would fit in nicely with the Bloodstock vibe. Can you tell us the story behind one of the photos on display? Paul Harries: Ghost at London Palladium, March 2016. This shot was taken just before the doors opened for Ghost's show at this spectacular London venue famous for musical theatre and Royal Variety performances. Papa quickly got into costume while I spoke to the lighting guy about turning up all the house lights. I took this shot on stage facing the auditorium. My set up was very simple, a tripod for the long exposure and one lighting head with a soft box to my left. Time was very tight and I think we nailed the shoot within ten minutes. What are your expectations regarding participating at this year's Rock And Metal Museum? 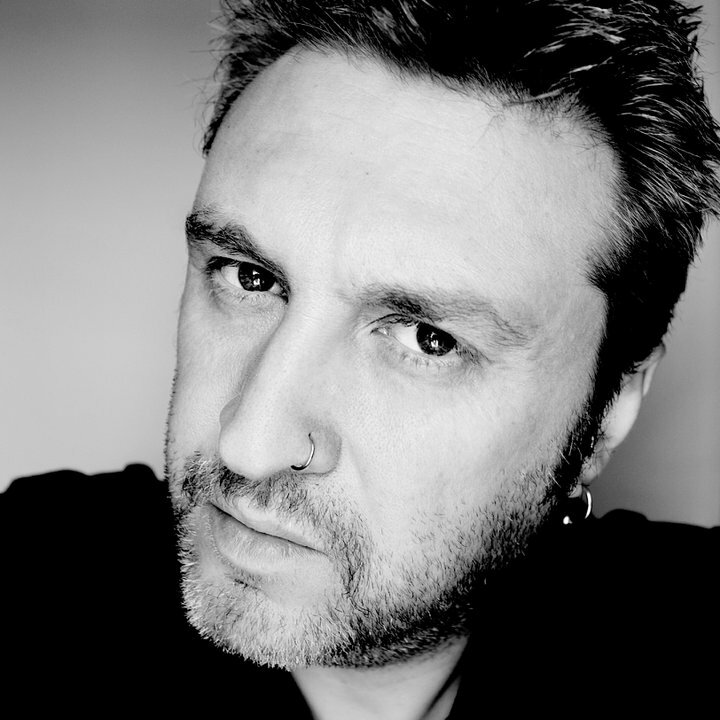 Paul Harries: Not expectations really, I just like to show my work. The prints are available to purchase so if I sell a few that will be great. I just love these pictures. 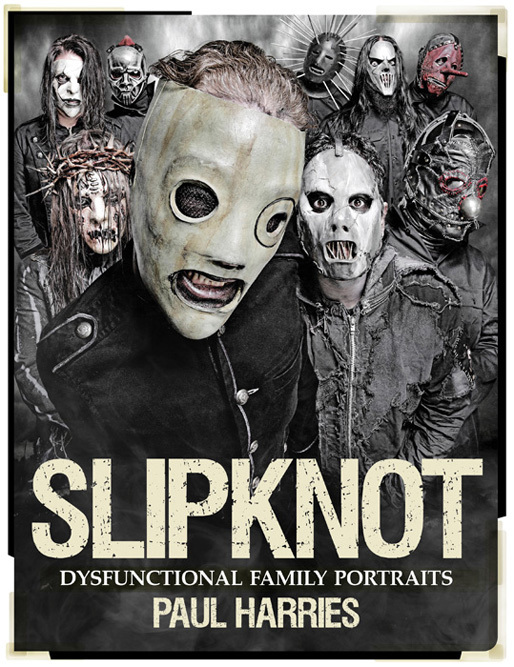 I am a pretty die hard fan of slipknot, and that dysfunctional family portrait looks absolutely badass. I'm sure he enjoys his work very much. Getting married is an amazing experience. It is a day filled with emotion, joy, happiness and sometimes a little sadness when a family member or friend who is no longer with us is not there to share our special day. Videography Services in Dubai Thanks for the blog article.Much thanks again. Cool.